Pre-operative and post-operative cigarette smoking can cause adverse effects of healing, as well as side effects such as infection and tissue edema. This is why smoking cessation is useful. Similarly, alcoholic beverages may increase the risk of tissue edema and bleeding. 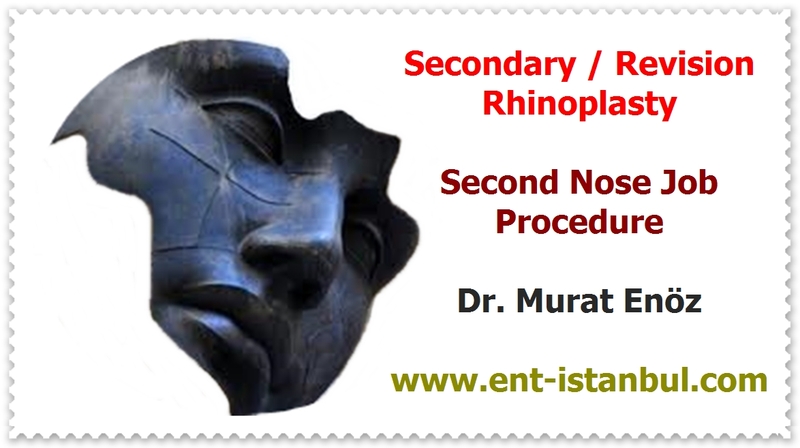 For this reason, it is recommended not to smoke before the nose surgery and especially after the operation for the first 2 weeks. 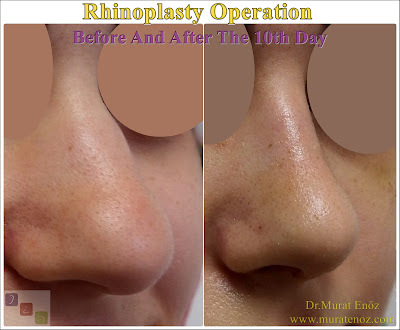 Before and after nose job surgery may be related to edema, ceses, and what we eat, as well as many things we use, such as medications we use, hormone replacement therapy, pregnancy, congestive heart failure or kidney failure. The main reason is excessive salt intake in the body with nutrients. Regardless of the cause, edema is a condition that occurs when excess water begins to infiltrate the tissue through the vein. Pre-operative haemorrhage increases the risk, so the garlic should be cut. Consumption of gas-forming foods such as mixed herbal teas, broccoli, and legumes should be reduced, especially foods such as mineral water, pickles, olives and cheeses that are high in sodium should be avoided in order to reduce and protect the formation of edema. Among the examples of food and additives that lead to bleeding disorders, onions, spices from cumin and chinese food should not be consumed before nose surgery. Pineapple, pineapple, fruit, lettuce, tomatoes, green peppers, spicy foods, raisins, berries, raspberries, strawberries, peanuts, green tea, plums, pears, cherries, pomegranates, grapes, broccoli, cabbage, cocoa, containing nutrients in excess may trigger edema formation in the nasal mucosa due to possible irritant effects on the mucous membrane) again from walnuts, almonds, flax seeds, spices containing blood thinner Omega 3; red pepper, thyme, rosemary, anise, sage are among the necessary foods to avoid.